When I first arrived in Europe, I was not overwhelmed by the ancient, magnificent or romantic beauty of the cities, but almost fascinated by the street sounds. And it is not by accident that Europe was named the cradle of human civilization. European culture developed very early and became the focal point of human civilization with nearly 15,000 museums, it is considered as a link between the past and the present, while the museum is also a place points affirmed reputation, pride in the culture of each country. Street artists, they are amateurs who consider music to be the life of life. 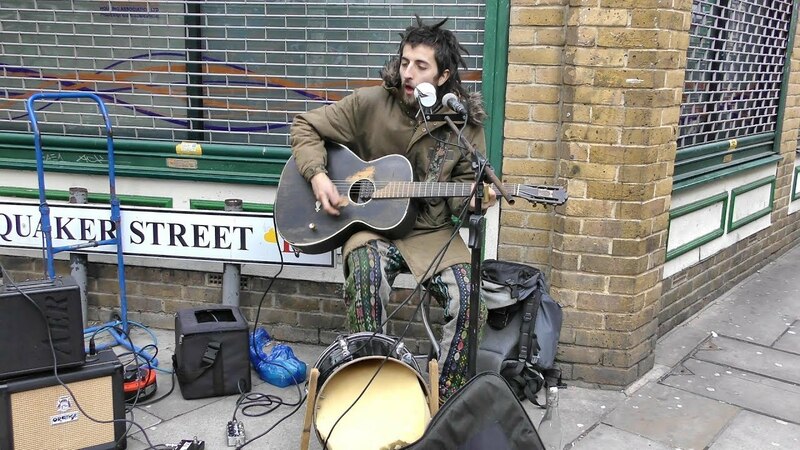 There are people who are famous artists, they play music on the street as a way for them to sympathize, experience life and to recharge their creative energy. 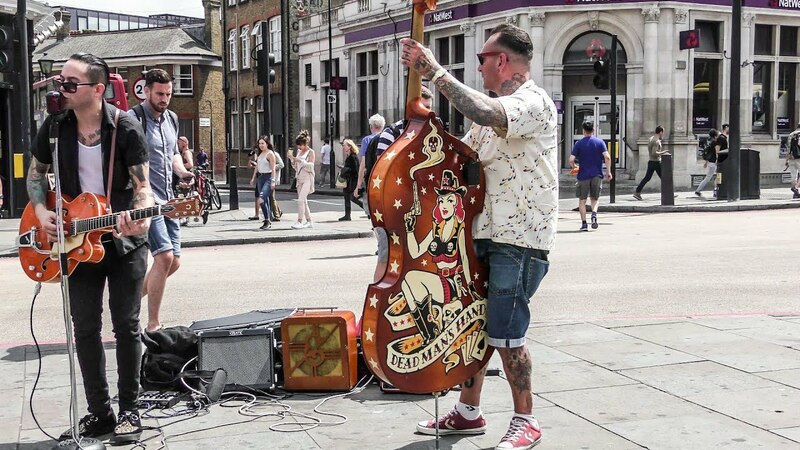 However, mainly street artists are those who are little known because they are simple, humble and consider music to be an indispensable source of life, and they can play music regardless of day or night, rain or sunny. With the music from soft to bustling, from melodious to vibrant, the vocal lines like to hold the pedestrian. It is music that creates an indispensable cultural beauty on every street in Europe. Any street, street corner, central square or park, you are easily caught by real street artists. What is classical music, chamber music, rock, jazz or flute musicians, drums and guitarists, and water orchestras, homemade instruments … And what’s important is whether individuals or groups then they also open the volume of the amplifiers so that they are enough to serve their beloved music lovers right there without disturbing the surrounding groups, as well as the musical enjoyment. of the enjoy.